Established in 1998, English Club, English Language Centre (ELC) has enjoyed a long history. English club aims to provide students with opportunities to practice English and experience other cultures in a relaxing and enjoyable environment. Students can practice spoken English while chatting with international students, making new friends, playing games, teaching English and so on. Still wait? Just come and join us! English Club, a student-body advised by English Language Centre, now invites filmmakers among all PolyU students to showcase their talents and create a short film (3-5 minutes) telling their memories and experience with English Language Centre (ELC), in celebrating of its 20th Anniversary. ​Visit the ‘Video contest’ section of this website for more detailed information on rules and submission details. You can learn Mandarin in the Mandarin workshop and learn about Japanese culture through the Japanese Student Buddy Program. English Club arranges Debeating Workshop, Cultural Workshop to encourage students to speak English with native speakers. English Club organizes voluntary English language teaching programmes. If you are interested in teaching kids, just join English Club. 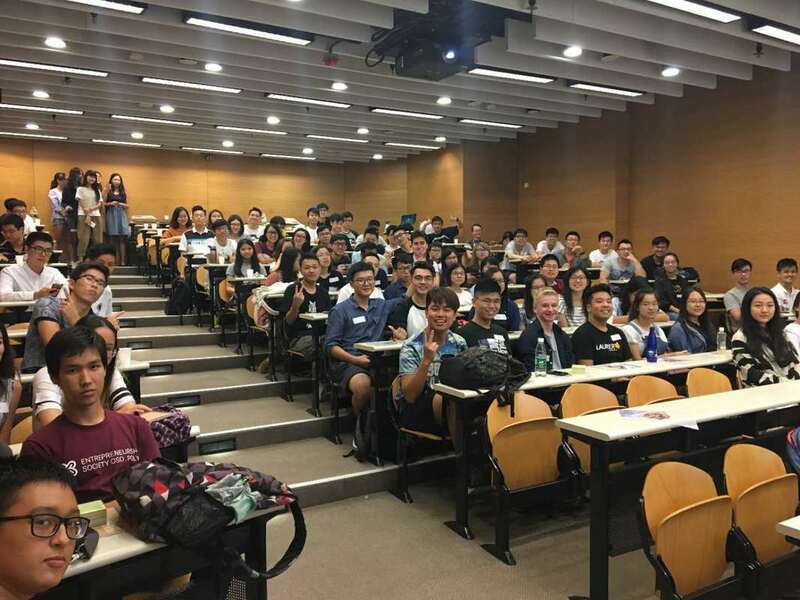 During the holidays, you can go to mainland China, Taiwan and other places to teach children and participate in connect hk activities during the semester. ©2018 English Club. All Rights Reserved. Patent Pending.